General Inquiries: please call (720) 996-6300 or email explore@theramblehotel.com. Group Room Sales: please call Brittany Benson at (720) 996-6305 or email bbenson@theramblehotel.com. 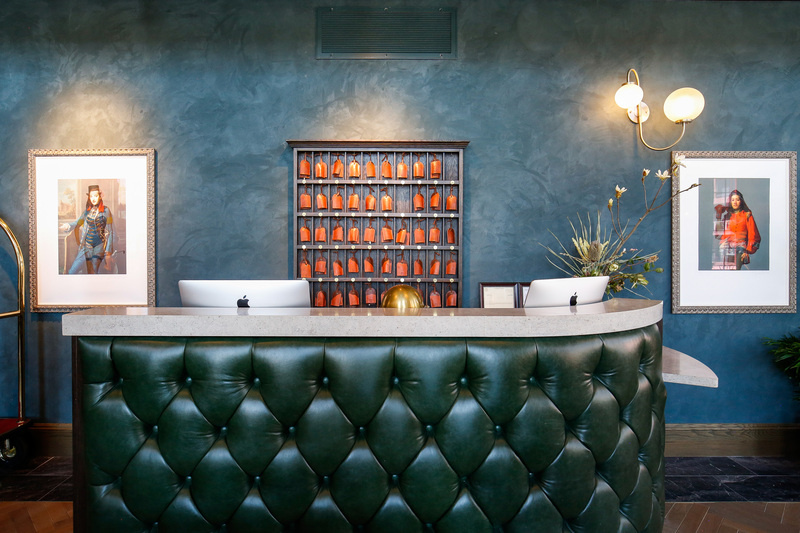 Job Inquiries: please email aguerra@theramblehotel.com. Media Inquiries: please contact B Public Relations at hello@wearebpr.com or (303) 658-0605.